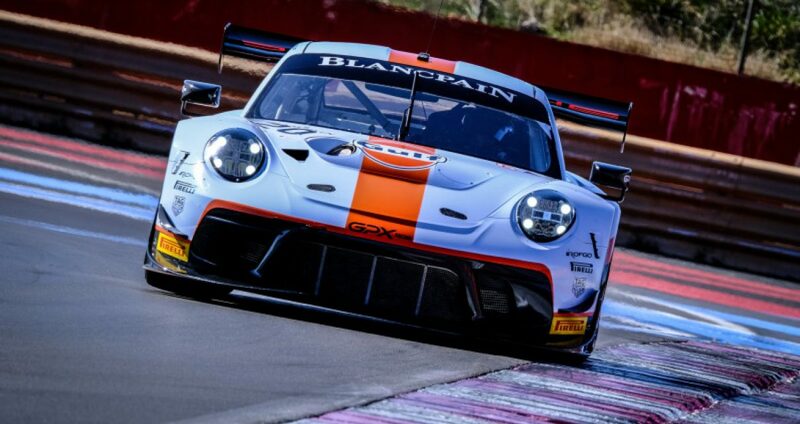 Dubai-based GPX Racing, part of the GPExtreme company, has announced its driver line-up to pilot its #20 Porsche 911 GT3 R entry in the 2019 Blancpain GT Series Endurance Cup. Stuart Hall will join Jordon Grogor and 16-year old Benjamin Goethe, son of Roald Goethe, in the team’s full-season entry. 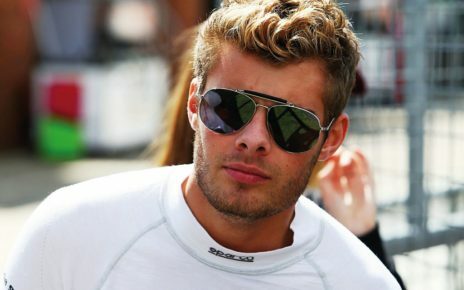 34 year-old, Chelmsford, Essex-based Stuart Hall brings extensive experience in GT racing to the line-up, having contested his first 24 Hours of Le Mans in 2007 in the Rollcentre Racing Pescarolo 01, finishing fourth overall with teammates João Barbosa and Martin Short. Hall is a sought-after driver coach and also has significant historic racing experience. 37 year-old Jordon Grogor, from Johannesburg, South Africa, also has significant GT racing experience, having started his racing career in the 2000 Shelby Can-Am Championship South Africa. 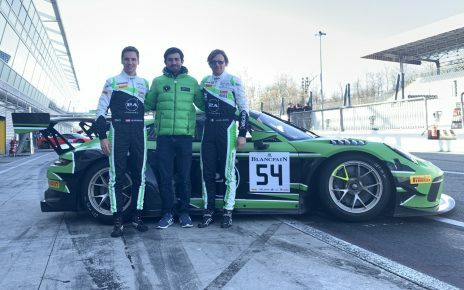 Benjamin Goethe graduates to GT3 racing from the Spanish F4 Championship, where he finished 13th in the 2018 drivers standings. Stuart Hall is ambitious but realistic in his expectations for the new Silver Cup crew. 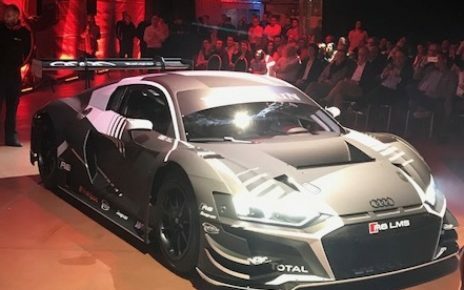 “We’re hoping to put on a good show in the Blancpain GT Series Endurance Cup, which is, without doubt, the toughest GT series in the world,” said Hall. “It’s clear we’re not just there to make up numbers. Team Principal Pierre-Brice Mena is also focused on being highly competitive in the team’s first season. The Blancpain GT Series season opens with the first round of the Endurance Cup at Monza on Apri 13 – 14.